The historic Cuban influence in the Florida Keys has worked wonders on creating a diverse dining scene across the island chain. Blending Spanish, African and Caribbean flavors, the fresh taste of Cuban cuisine is loved by locals and visitors around the world. Guests at Tranquility Bay can discover an authentic experience just steps away at a traditional family-owned Cuban café. 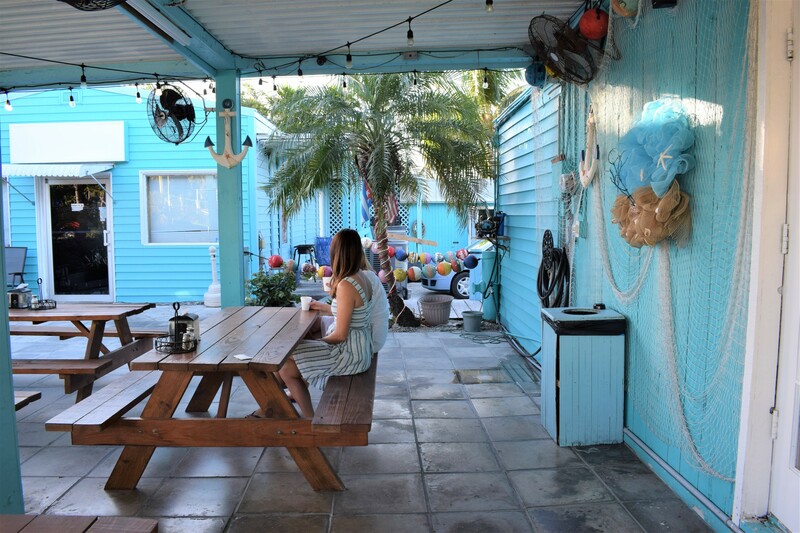 Carefully walk across the Overseas Highway, and directly opposite the resort is the colorful Juice Paradise café with its quaint, laid-back atmosphere and budget-friendly menu. Open for breakfast and lunch, we recommend kick-starting the day the Cuban way, with a large café con leche (a classic coffee with milk). 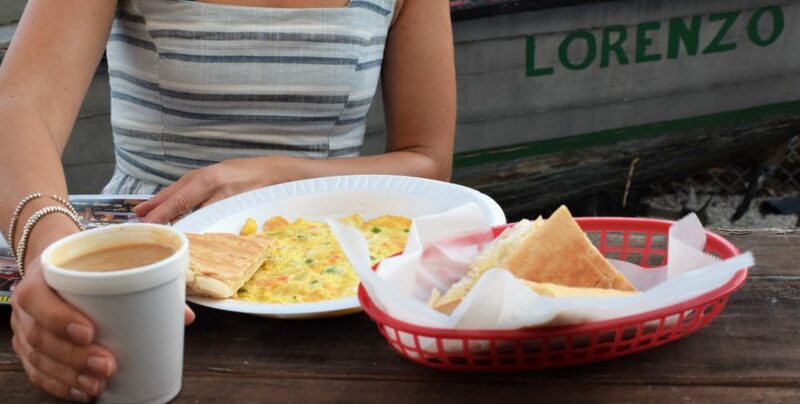 Add a side of buttery, pressed Cuban bread and your heart will melt into serenity. Mull over the menu and choose from delicious dishes to fuel your day, including Breakfast in Paradise (eggs, Spanish sausage, fried potatoes), a range of omelets, steak and eggs, and pancakes. An adventure-packed vacation needs plenty of protein! Sit back in the casual Juice Paradise patio garden surrounded by the artistic flair of Cuban culture. You can watch the world go by along the highway while you sip a guava smoothie and plan your day. Breakfasts from Juice Paradise can also be taken back to Tranquility Bay where you can dine in the comfort of your beach house balcony overlooking the Gulf waters. Menu prices at Juice Paradise range from $4.25 for a plain omelet to $11.99 for fish fillet with eggs and potatoes. Why is Seagrass in the Florida Keys So Special?